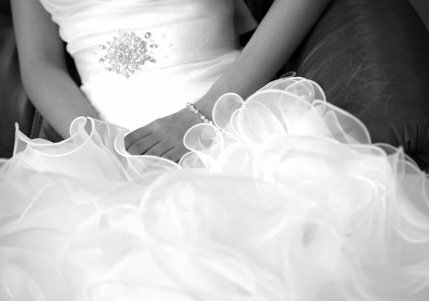 Shores Fine Dry Cleaning serves as the only certified wedding dress cleaner in High Point, NC. Our commitment to quality and your 100% satisfaction is the key to our 50+ years of providing bridal gown preservation & wedding dress cleaning in High Point. 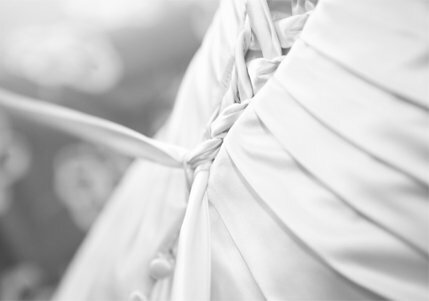 Accredited by the Association of Wedding Gown Specialists, our services are held to exacting standards of quality to ensure that your finest garments are treated as such. As a homegrown High Point establishment, founded in 1948, we take pride in our work. All garments are handled in-house at our High Point wedding dress cleaning location on Westchester Drive and never outsourced. All wedding dress cleaning, alterations and repairs are treated by our experienced staff of master cleaners, seamstresses, tailors and certified gown specialists.Wedding dress cleaning & bridal gown preservation from Shores Cleaners High Point - truly the finest for your finest. 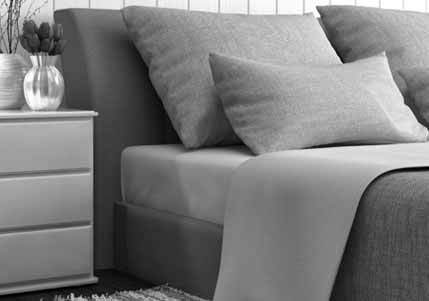 View a few of our happy customer testimonials. 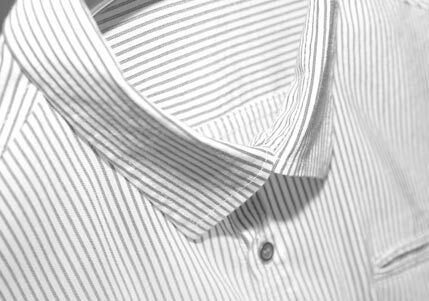 View our helpful hints for tips and tricks for your fine laundry or wedding gowns.